What happens if you are no longer able to make decisions for yourself? 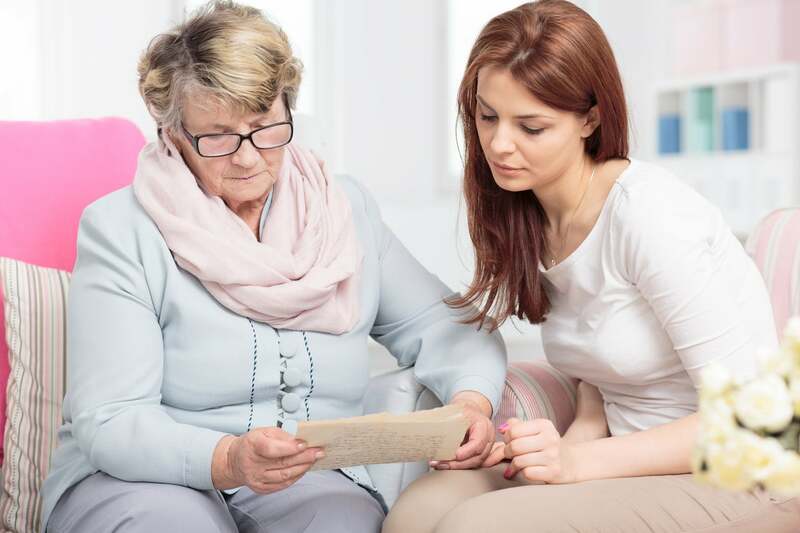 Powers of Attorney are important legal documents that ensure that someone you trust is authorised to make decisions on your behalf in case a serious illness or accident means that you cannot make decisions for yourself. Despite the name, the person you appoint doesn't have to be an attorney! You can appoint anyone you trust. Together with a Will, these important legal documents help ensure you are prepared for the future (whatever it might bring) and protect yourself and your family. 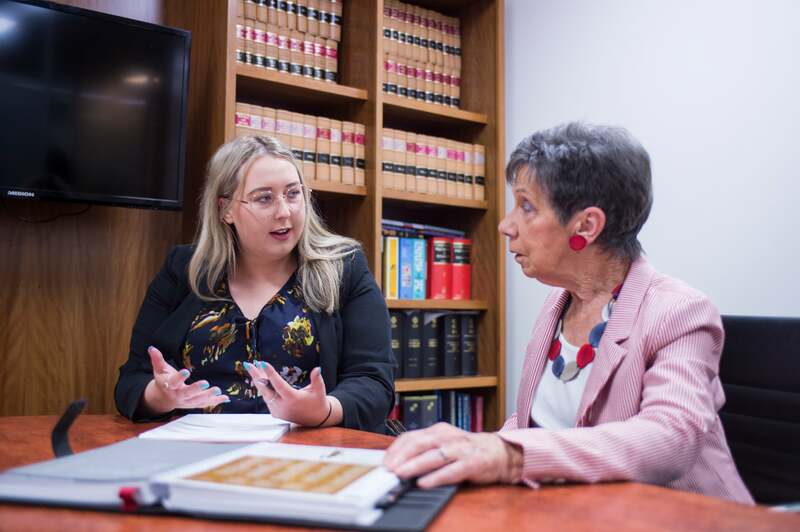 It is a good idea to put in place Powers of Attorney as soon as you turn 18, so that someone you trust has the authority they need to make decisions for you, when they need it, and without having to go to Court to get it if the unthinkable happens. This legal document appoints someone to make personal and financial decisions on issues like where you should live if you can no longer live at home, what happens to your house and to manage your finances for as long as you are unable to make decisions for yourself. This person can't make medical decisions for you unless they have also been appointed as your medical decision maker. 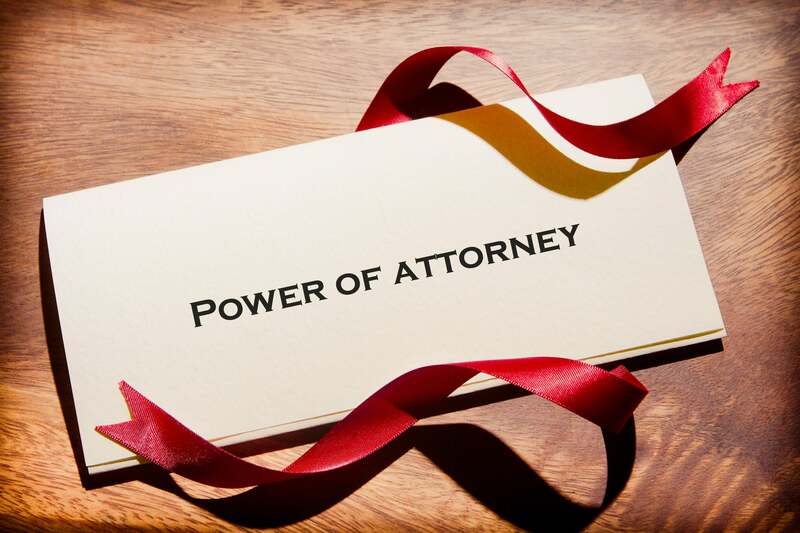 You need to be 18 or older and in sound mind to make a Power of Attorneyand can only set up a Power of Attorney for yourself (not for anyone else). That's why it's important to have this document in place early and while you are capable. 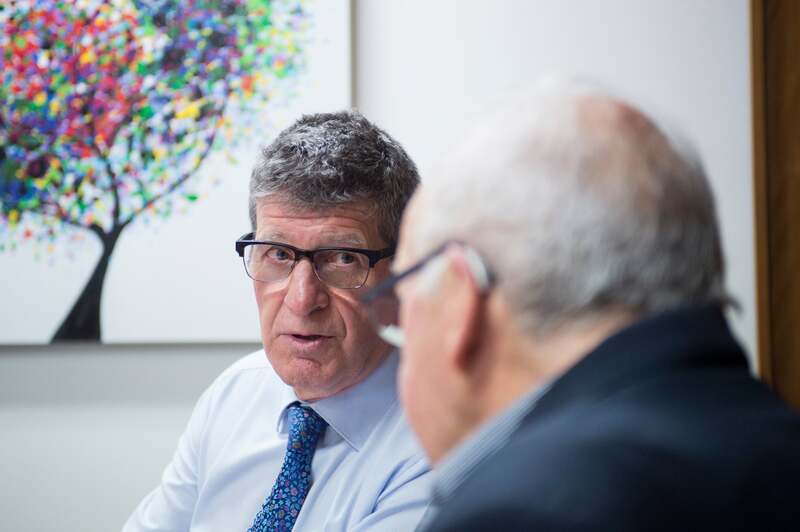 If you don't have an Enduring Power of Attorney, the Victorian Civil and Administrative Tribunal (VCAT) can appoint someone with the legal authority to make decisions on your behalf. This legal document appoints someone to make medical decisions on your behalf. Their job is to make decisions about your treatment that you would have made if you were capable. It is important that this person understands your personal values and preferences for medical treatment and will follow them in times of great stress. We start this process by organising a meeting with one of the lawyers from our Wills and Estate Planning team. If you have a partner, it is a good idea for both of you to attend this meeting so we can prepare your Wills and Powers Of Attorney at the same time (if you haven't already got a Will). This meeting is all about getting to know you and your personal situation. We'll gather information about your partner, children and family. We will talk about who you would want to look after your children and plan for a variety of future scenarios. 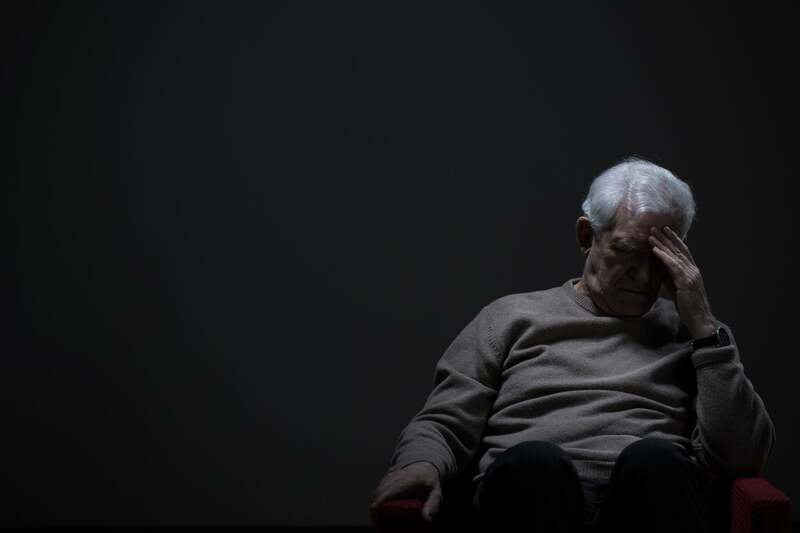 We also talk about who you want to make personal, financial and medical decisions on your behalf if you are incapable of making them due to illness or accident. 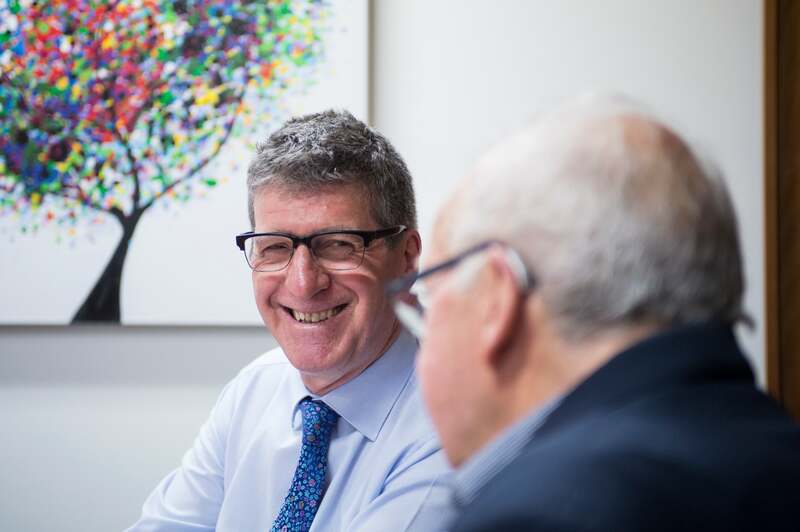 Based on the discussions about your personal situation and information gathered at our first meeting, we will then prepare a cost estimate which clearly explains the cost of preparing your Powers of Attorney and Will (if required). If you are happy to proceed, we will then create your Powers of Attorney and Will (if necessary), using the information discussed in the first meeting. We then organise a final meeting, where you sign your Powers of Attorney (and Will if necessary). We will securely store these documents safely for you. We provide you with a copy of these important documents for your files. It is a good idea to also give a copy to the Executor of your Will and your appointed decision-maker(s).